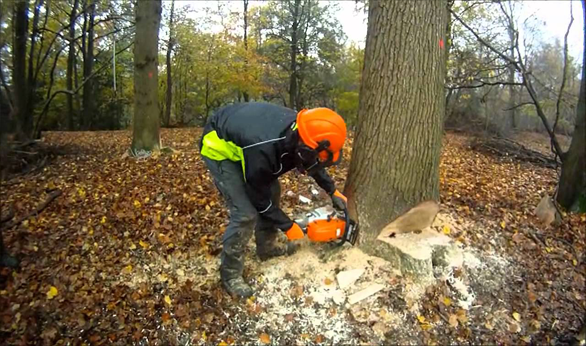 Tree Felling is the process of downing individual trees, an element of the task of logging. Tree felling Sydney is a forestry term. 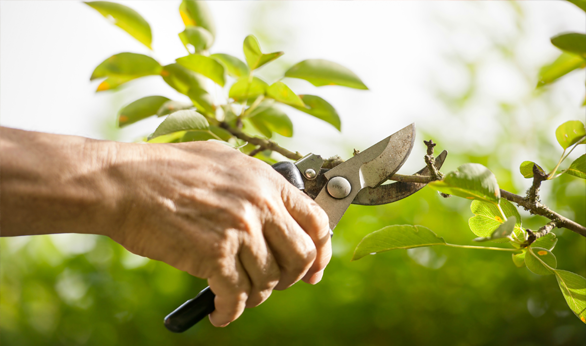 It refers to the process of cutting down a tree. This is often made to seem easier than it really is. 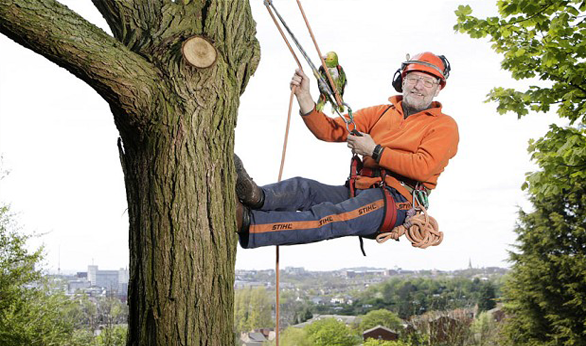 Tree felling can be a very dangerous task, which can result in serious injury or death. Many people realize this and choose to leave this work to professionals. 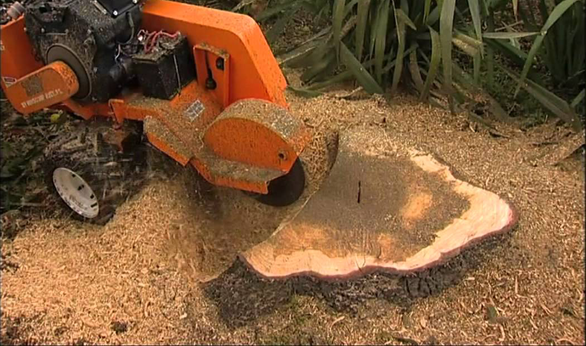 Tree felling Sydney is commonly performed with a chainsaw. This machine's cutting ability is made possible by a rotating chain. 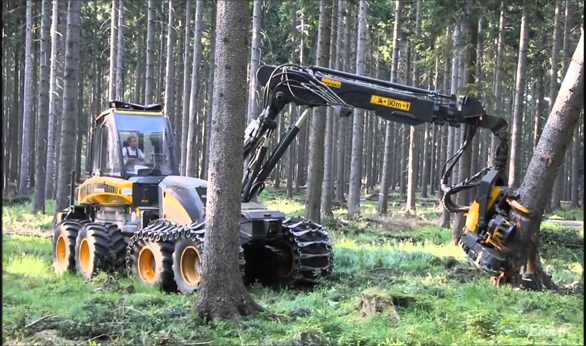 The use of such a machine is one of the reasons why felling a tree can be such a dangerous task. Cutting one tree can take a lot of work and planning. First, a person must be prepared. He should begin by developing a plan for how a tree will fall. 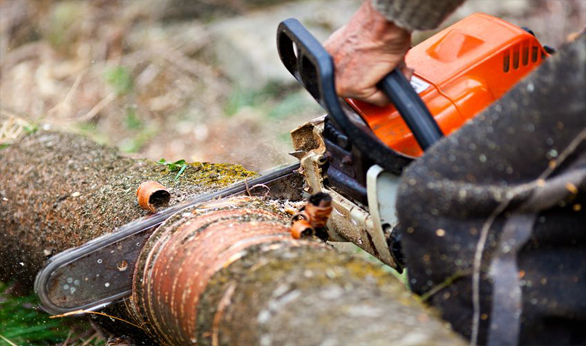 A tree should be cut so when it falls it does not come into contact with anything else, including other trees. 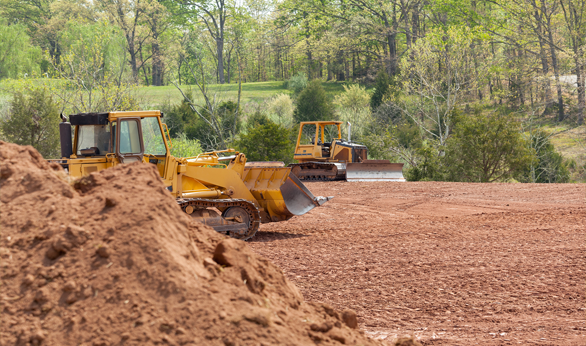 To develop a good plan, it can be necessary to consider a number of factors, such as the slope of the ground, the lean of the tree, and the height of the tree. 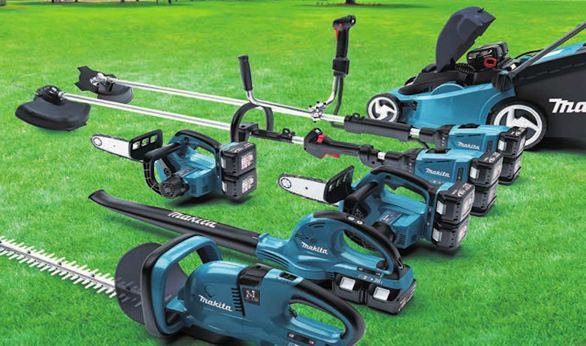 There are different techniques that can be employed for tree felling Sydney. 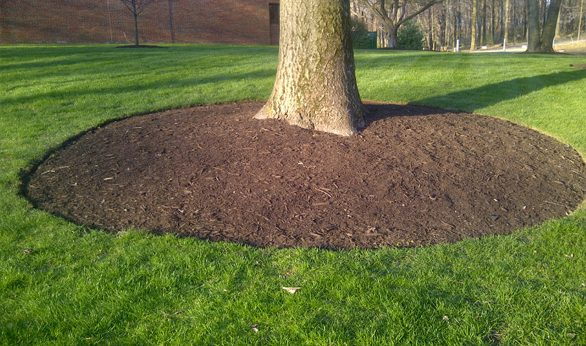 All trees may not be able to be cut in the same direction. Different types of notches may need to be used. 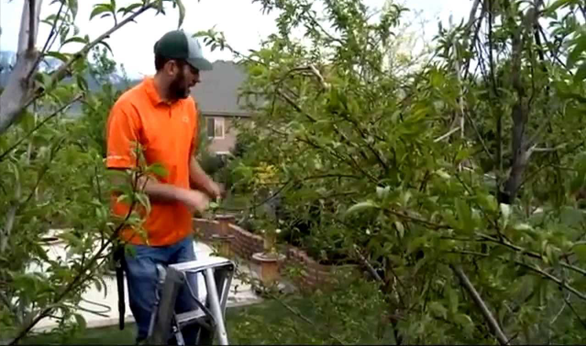 Determining how a tree should be cut may be a matter of professional experience. 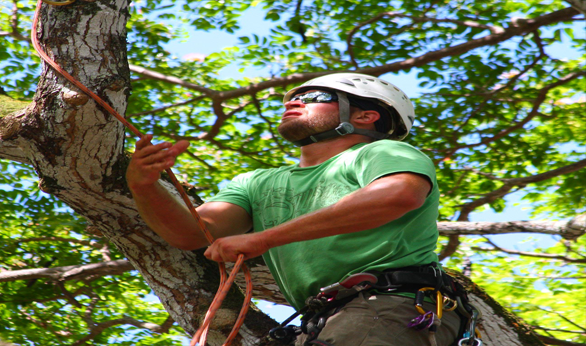 We offer safe and equipped services regarding tree felling through skilled team of professionals.